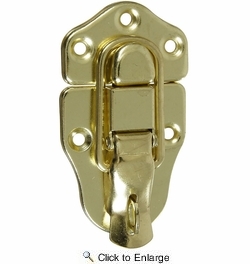 National N208-603 Lockable Draw Latch - Brass - 2 Per Package. 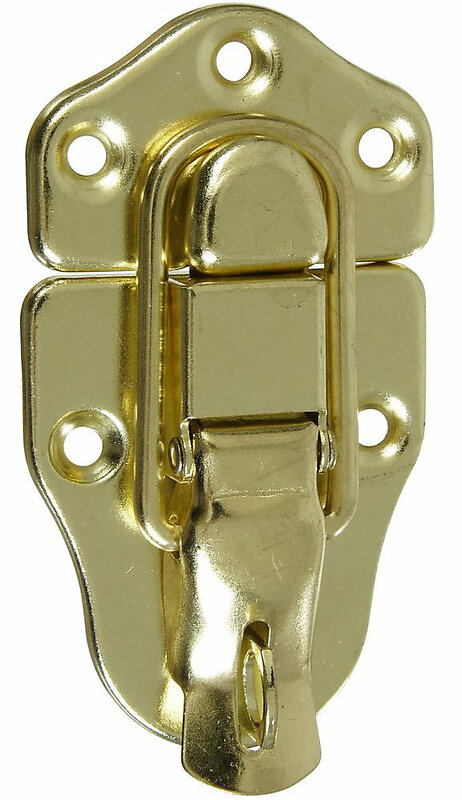 Latches for tight, secure closing. Surface mount for easy installation. For vertical or horizontal applications. Manufactured from steel.